A lot of people dream of becoming popular and famous. When some people actually make it suddenly they decide that they don’t want to be popular anymore and we never hear from them again or see them in any other movie. Check out these 10 Celebrities Who Stopped Their Fame and see if you can remember any of them. Elizabeth Hurley became famous in the Austin Powers 2002 movie. She was also in the spy hit comedy, Mike Myers as Vanessa Kensington. She was both a model and actress and had a chance to possibly be in even more movies. However, she decided to stop acting so she could actually raise her son. She was also at some point a film producer. The Chappelle’s Show was famous back in 2005. Dave was becoming popular extremely fast in this show. He suddenly decided that he wanted to stop the show and left it after it was very successful. Why did he leave the show after its success? The reason why was because he decided to visit South Africa in order to try and regroup. He wants to be a well balanced person and felt that going to South Africa helped him to calm his ego and that he doesn’t have the distraction of fame when he’s there. 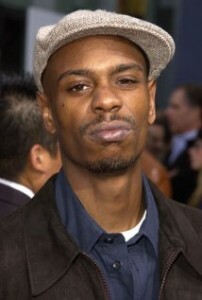 He also was a comedian, film and television producer. A lot of people loved Shirley Temple when she was a child. They really thought that even when she was older that she would continue to be an actress. 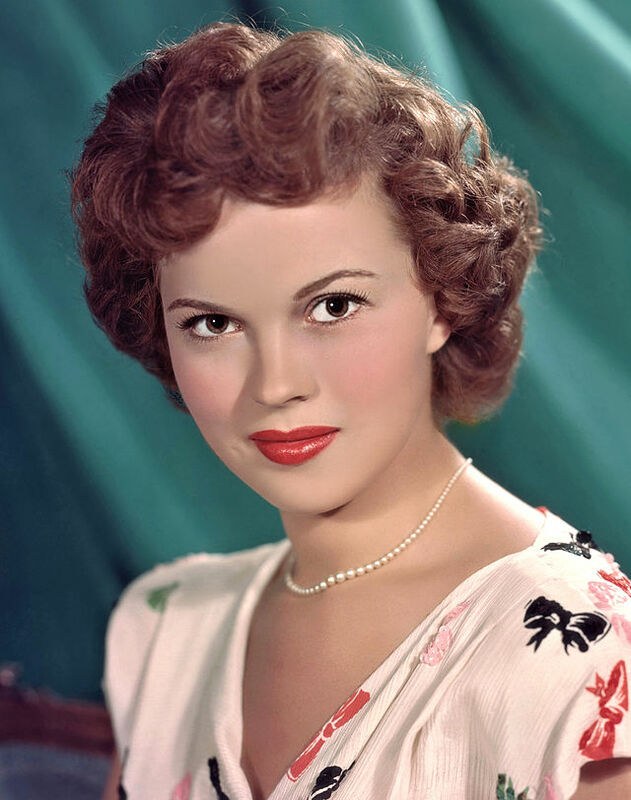 She surprised everyone when she stopped acting in order to become an ambassador to the United Nations. She was only 39 years old and made the decision to stop acting back in 1967. Everyone missed her when she no longer appeared in movies. She was a devoted ambassador. Phoebe Cates was a popular actress and her husband was Kevin Kline. She was famous in the film Fast Times at Ridgemont High. She wanted to not only spend time with her children but also to spend time with her husband. She had attended the School of American Ballet and was a model, actress plus she was an entrepreneur. Everyone thought she would for sure be in more movies and was surprised when she stopped. A lot of people remember Meg Ryan in the famous film You’ve Got Mail but she was also in Sleepless in Seattle and Kate & Leopold. Have you ever wondered what happened to her and why she wasn’t in anymore movies? The reason why was because back in 2001 she divorced Dennis Quaid who was her husband at that time. She needed time to regroup and heal from all that happened. 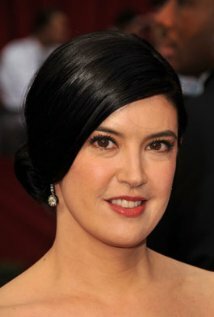 However she just recently announced that she soon would be returning to television. 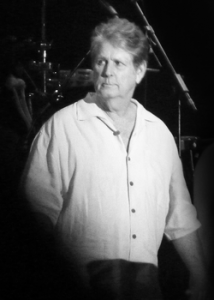 I am sure that a lot of people were shocked at the time Brian Wilson left the Beach Boys. He was after all the front man for them. He was in the spotlight between the 70’s and all the way up to around 2000’s. However, he announced he would be withdrawing from everything due to a mental illness but also because of a drug addiction. His hope was to recover from both of them. He was a bassist, pianist, record producer and much more. 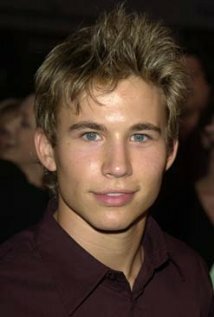 I loved Jonathan Taylor Thomas in “Home Improvement”. I was sad when he decided to leave acting in order to study and further his education at Columbia and also at Harvard. He was not only an actor but he even did voice acting. He was born in 1981 and after his success on Home Improvement everyone thought he would be in more movies or TV films. It surprised everyone that he stopped. 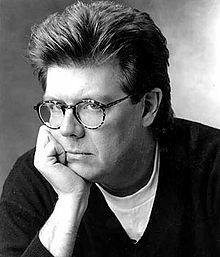 If you have ever watched the movies Planes, Trains & Automobiles, The Breakfast Club or Ferris Bueller’s Day Off then you might remember John Hughes. Those are just some of the films he was in. He was also a film producer and film director plus screenwriter. However, he stopped acting just because he just wanted to have a life that was normal again. 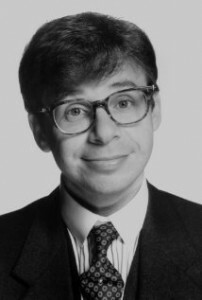 Rick Moranis was an actor in both Spaceballs and in the film Ghostbusters. A lot of people really enjoyed him and hoped he would be in more movies. Back in 1991 his wife had died and that meant he was now a full time dad and had to watch after his two kids. He wanted to completely focus on them and take the time out to heal and recover after his wife passing. 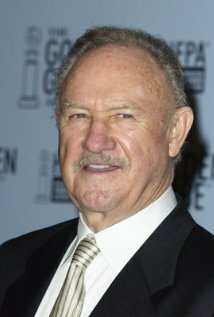 Gene Hackman was in several popular movies such as Unforgiven, Bonnie and Clyde, The French Connection, Behind Enemy Lines, Get Shorty and he was even in Superman. He decided that it was time to retire back in 2004 from acting. However, since his retirement he has written 3 fiction historical novels. This just goes to show that once you become famous or popular you never know as to what might happen when you get there and could decide to stop at any time just like these famous people did.